Several years ago, Dyson, the British company famed for its vacuum cleaners, made a foray into uncharted commercial territory. The result—the Dyson Airblade—is revolutionary for its ability to shed water off skin using air pressure alone, saving energy by eliminating the need for heat, not to mention countless paper towels. 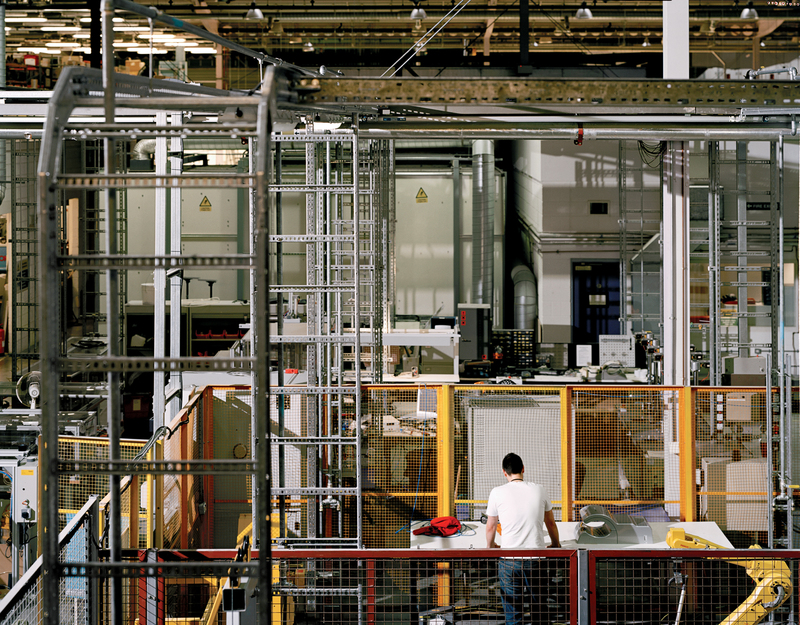 Dyson’s 120,000-square-foot research-and-development facility in Wiltshire, England, is where it all began. Research in air filtration and house-hold cleanliness had already led Dyson to build an in-house testing laboratory overseen by microbiologist Toby Saville. With the technology to produce a 400-mph wind capable of drying a person’s hands in 12 seconds, the next step was to design a shell. Though technology has made prototyping much faster, it requires an under-standing of how rapid-prototyping materials behave compared to manufacturing materials.